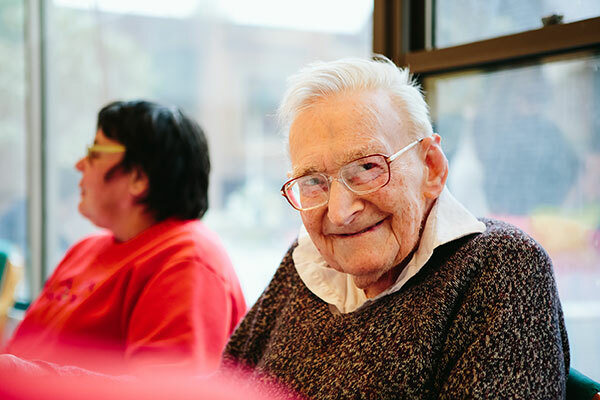 Albury Transitional Aged Care Service provides short-term care (up to 12 weeks) for older people who are in hospital and need time and support to complete their recovery. Transitional aged care gives you more time to recover from an operation or illness by helping you return to normal activities. You are admitted to our department and helped by our team to reach your goals. We support each person to make the most of your overall health and wellbeing. Our healthcare professionals also assist you to explore your long-term care options. Community therapy unit (outpatient rehabilitation program). Look for the Healthy Ageing Unit signs on-site. Main entrance access is through automatic doors at front of facility. Before 8am and after 7pm, you will need to press the ‘communication button’ to the right of the door. Nursing staff will speak with you via the speaker before they open the automatic doors. 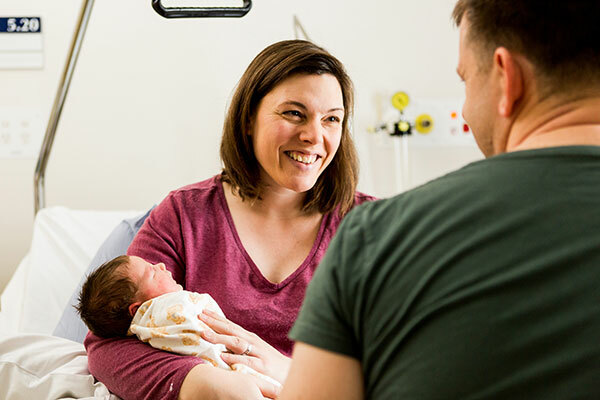 Before being admitted to the program, you will be seen by a member of the aged care assessment team (ACAT), who will review your health and wellbeing and approve services you may need. This could include a stay under the Transitional Aged Care Program (TACP). everyday clothes, sleepwear and toiletries. We will let you know the time of your admission to our service. This will be arranged by staff from the hospital where you are a patient. Your general practitioner (GP) will assist in your care if any changes to your health occur. A range of services are available to meet your needs. You will discuss and plan your stay with staff. This will also include an estimated date for discharge. When you are being discharged from our unit, staff will give you a list of all services and appointments you will need following your stay. Our staff will make an appointment for you at your GP to follow up your care. If you have questions about your time in our unit, please contact the Transition Aged Care Program unit on 02 6042 1447. If you become unwell, please contact your GP or emergency department. interested in the opportunity to assess their option for long-term care. 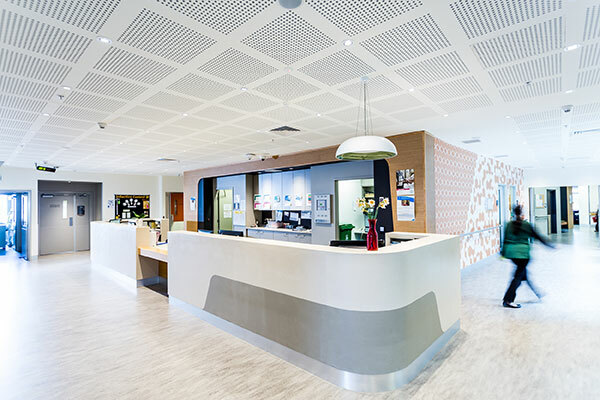 While in transitional aged care, patients medical needs will be attended to by their GP. Medication management will be dispensed using Webster-paks. There may be a cost of 84% of the aged care pension or equivalent, depending on individual circumstances. Albury Transitional Aged Care Service provides short-term care (up to 12 weeks) for older people who are in hospital and can benefit from more time and support to complete their recovery. The program supports each person to make the most of their overall health and wellbeing. Our healthcare professionals also assist people to explore their long-term care options. The program encourages independence, with each package developed to meet the assessed needs of individuals. Self referrals are not available for this service. Health department allowed flexible targets for inpatient and community services.